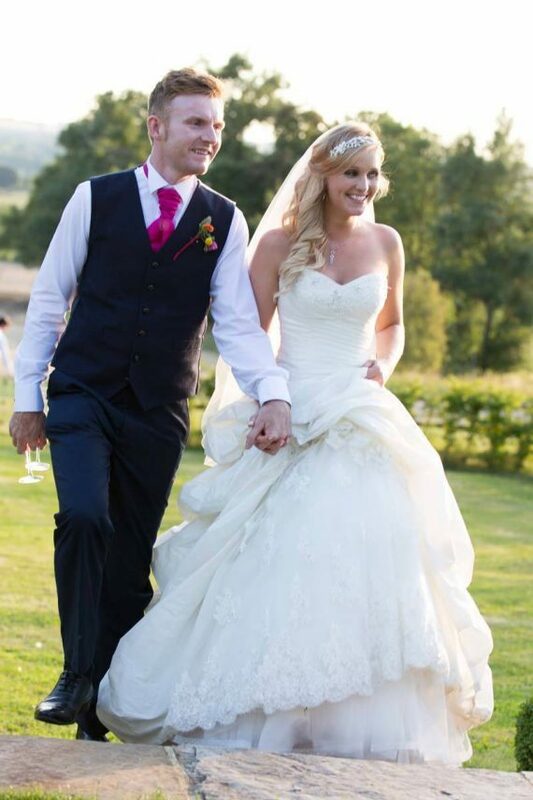 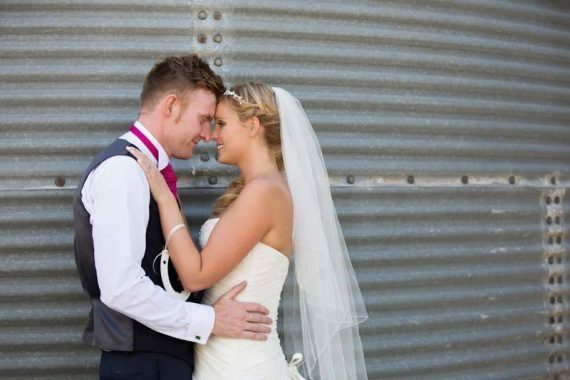 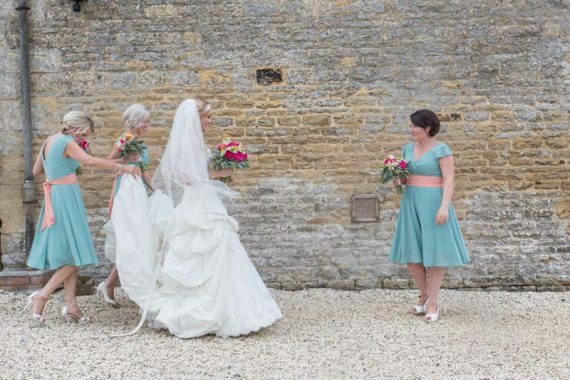 Mark and Becky’s wedding at Merriscourt Barn in the Cotswolds was one of my favourites from 2015. 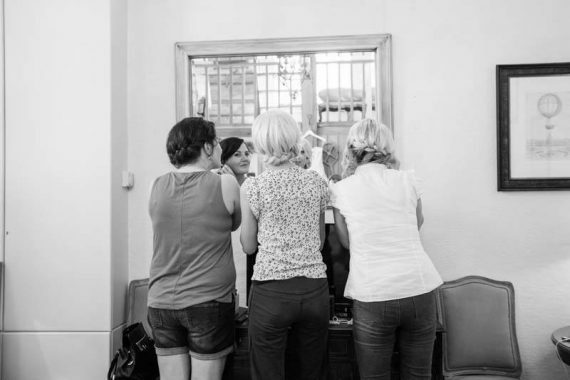 I knew from my first meeting with them that they wanted natural wedding photographs and they liked the documentary feel of my work. 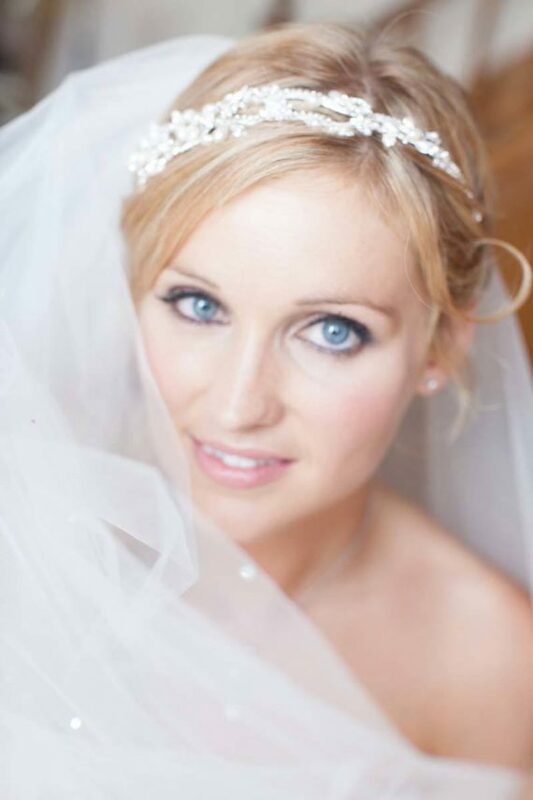 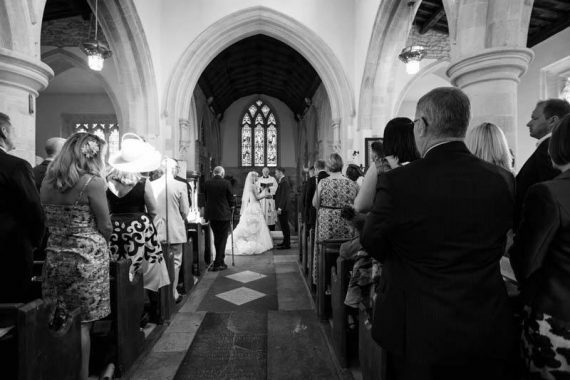 Becky is a very creative person and added so many individual touches to the day, a photographer’s dream really as we love gorgeous details to photograph. 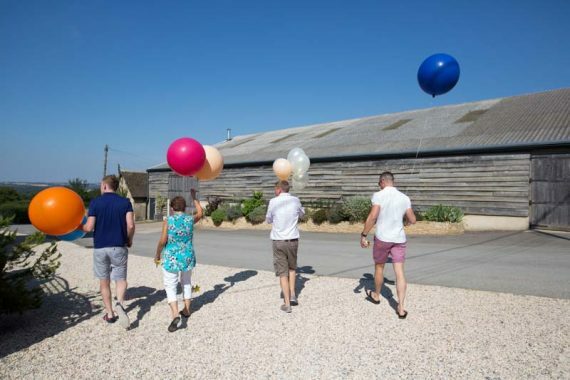 I particularly loved her use of bright colours in the bouquets and buttonholes, and she had added colourful balloons and natural bunches of flowers in their table displays. 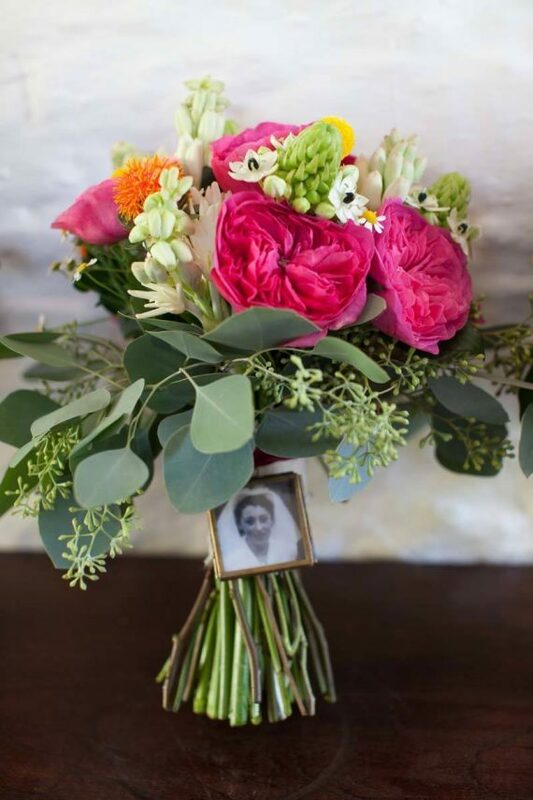 The flowers were from the creative ‘The Wilde Bunch’ florists. 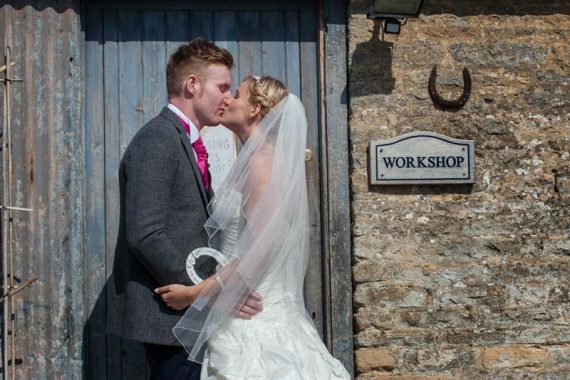 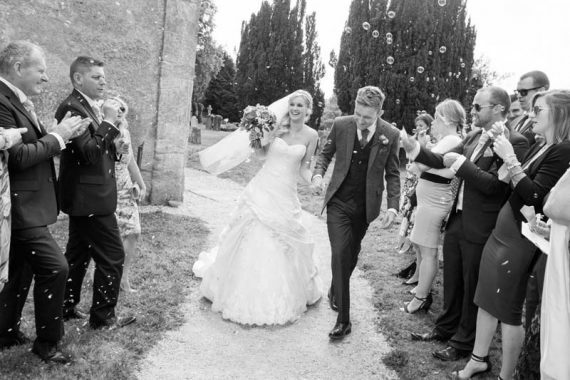 They had chosen the stunning Merriscourt Barn, just outside Sarsden in the Cotswolds for their wedding venue. 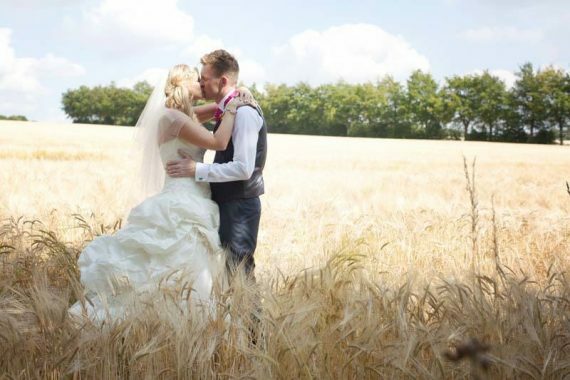 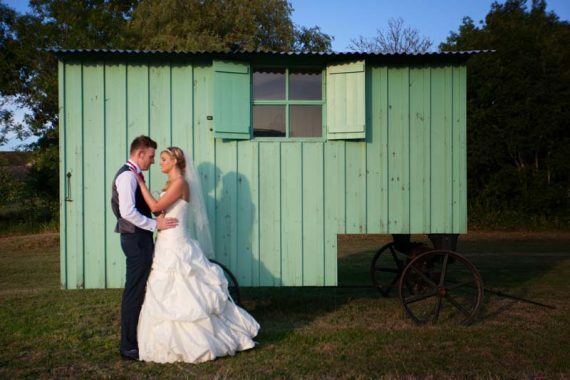 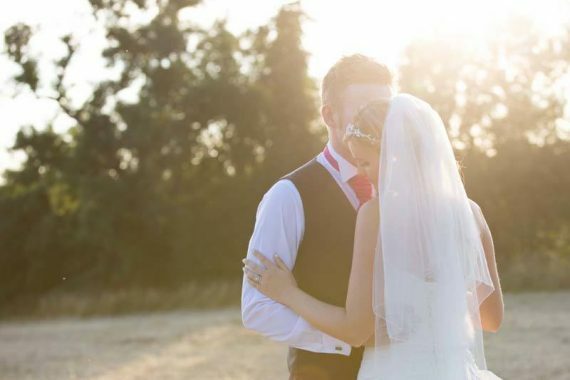 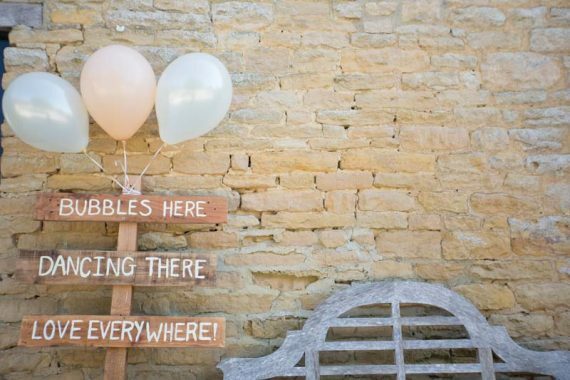 This venue has it all really, lots of character, beautiful cornfields, lots of outbuildings and rolling fields and Cotswolds beauty surrounding the venue. 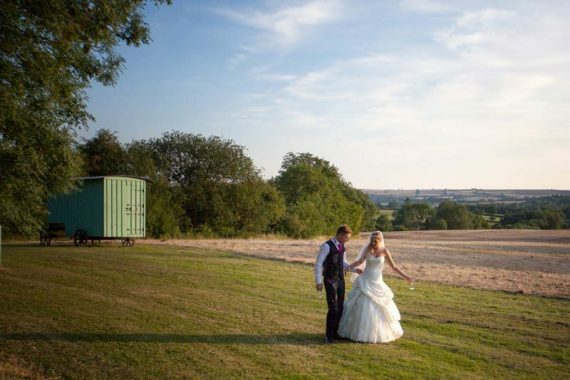 Becky and Mark had booked The Pumphouse and The Old House, two of Merriscourt’s quirky cottages to get ready in and I could dash back and forth between the two buildings to capture Mark with his party. 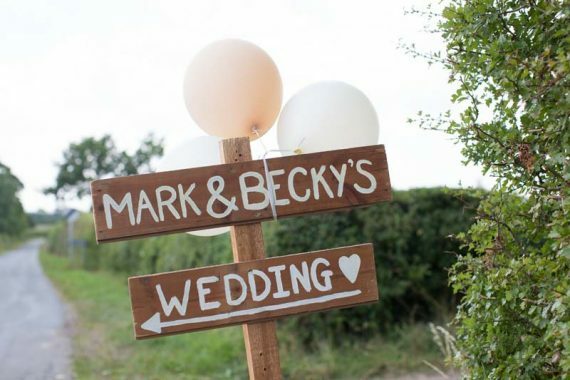 We had to keep a look out so Mark didn’t catch sight of Becky being so close. 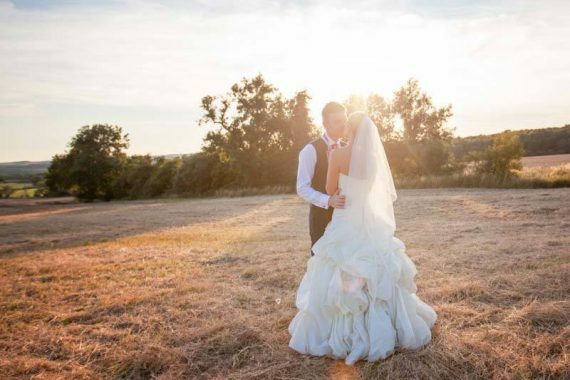 We were lucky with the weather on their wedding day, and I managed to catch the evening sun after their meal, a great time to capture romantic sunset pictures. 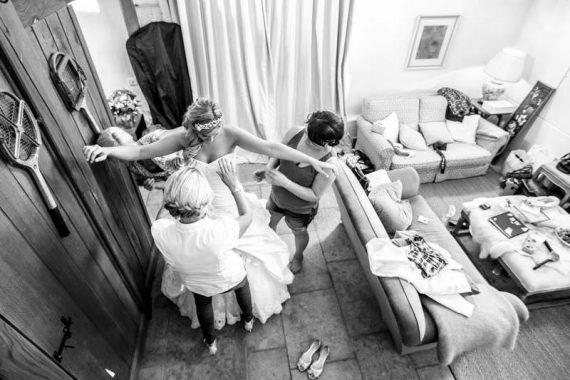 Their wedding was a very relaxed day, lots of fun and laughter and a little bit of drama when the best man forgot his trousers. 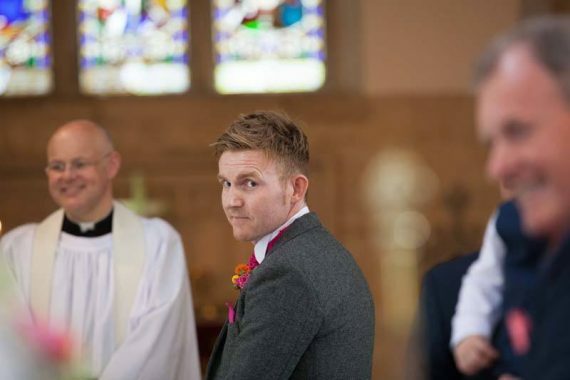 He did get to the church fully clothed just in time, but only just!